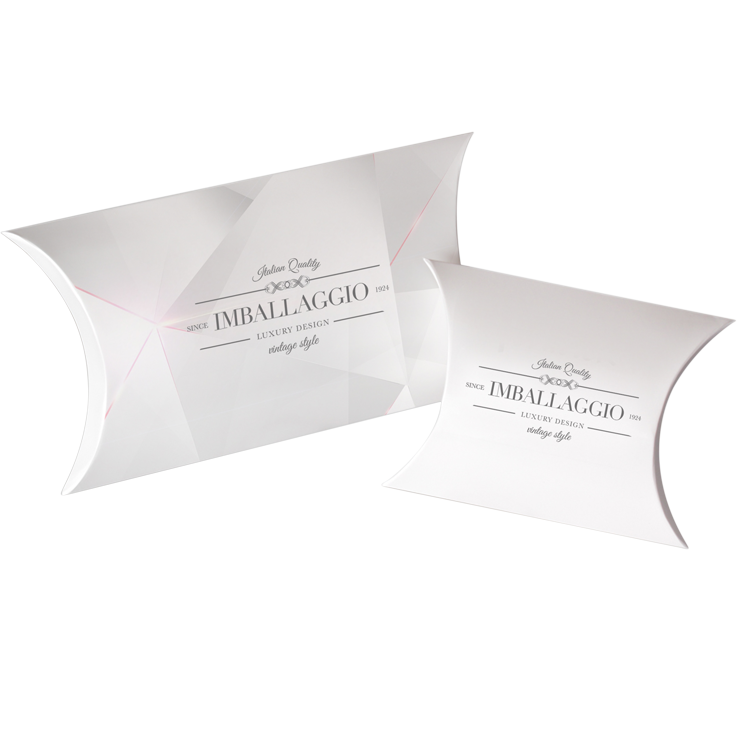 4 pantone colour print and matt lamination were used to achieve this attractive finish. 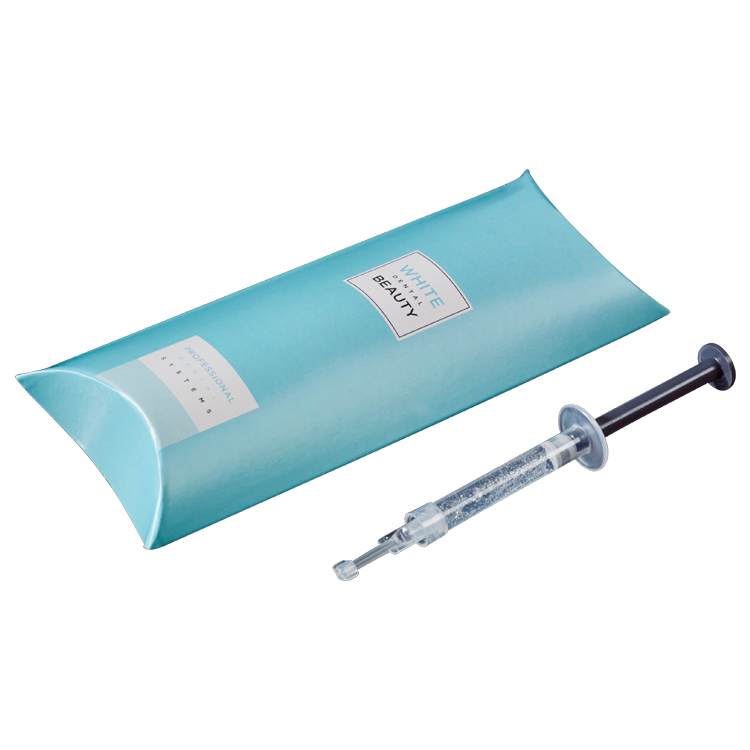 Designed to hold fragile syringes, this was produced 2 colour litho in a heavy folding box board. This Pillow Pack shows just how versatile and attractive they can be. 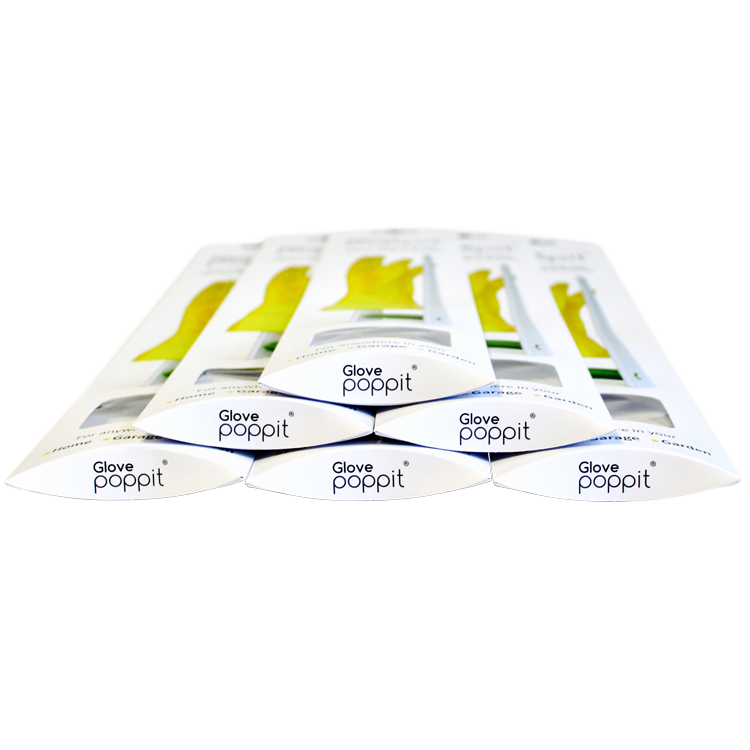 In addition to the traditional tuck in tab this one has a euroslot for point of sale. 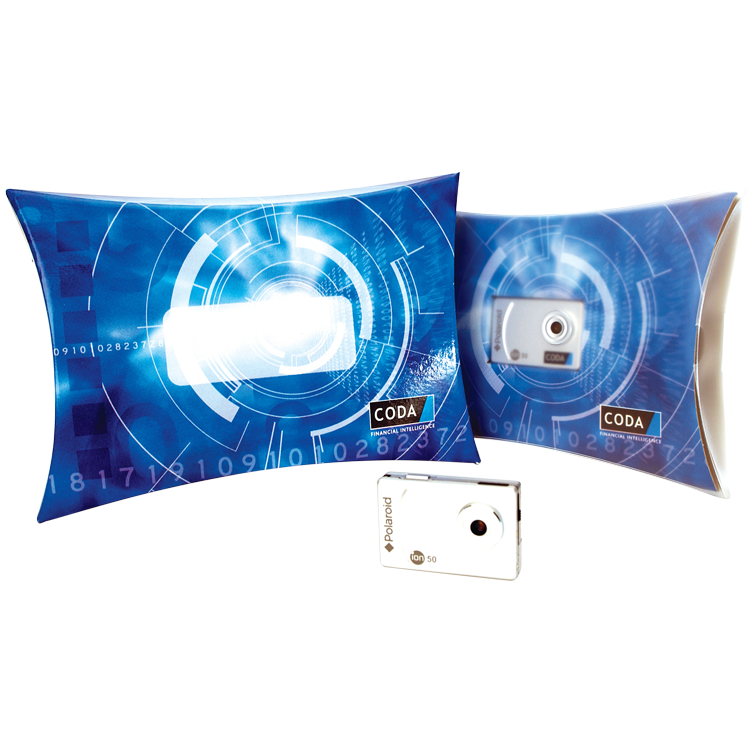 Printed pillow packs are a great solution for sending items by direct mail or as a neat presentation pack. For this one we used 1 pantone colour and matt lamination. 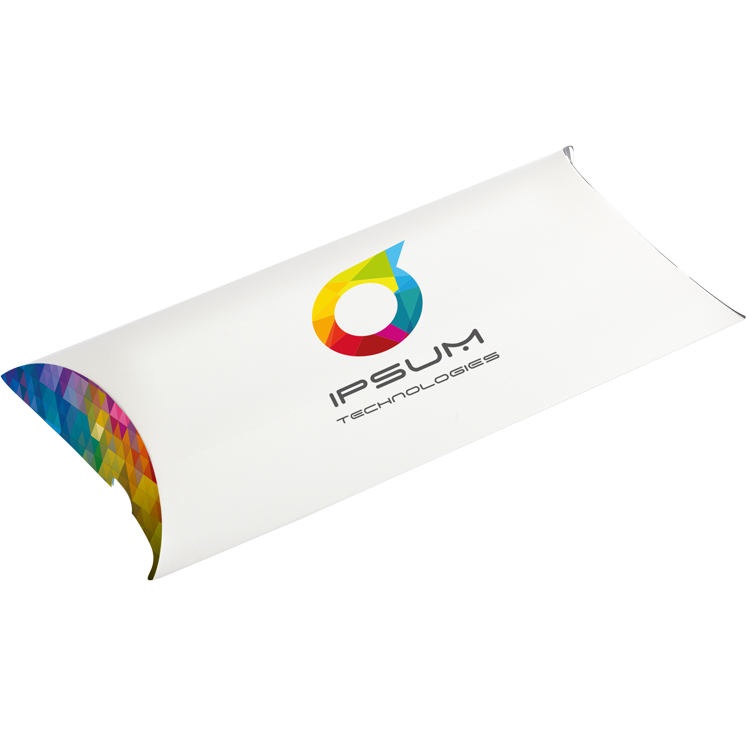 Designed from our prototype these 4 colour printed pillow packs are perfect for retail or sending items by mail. For this one we used 4 colour and matt lamination. 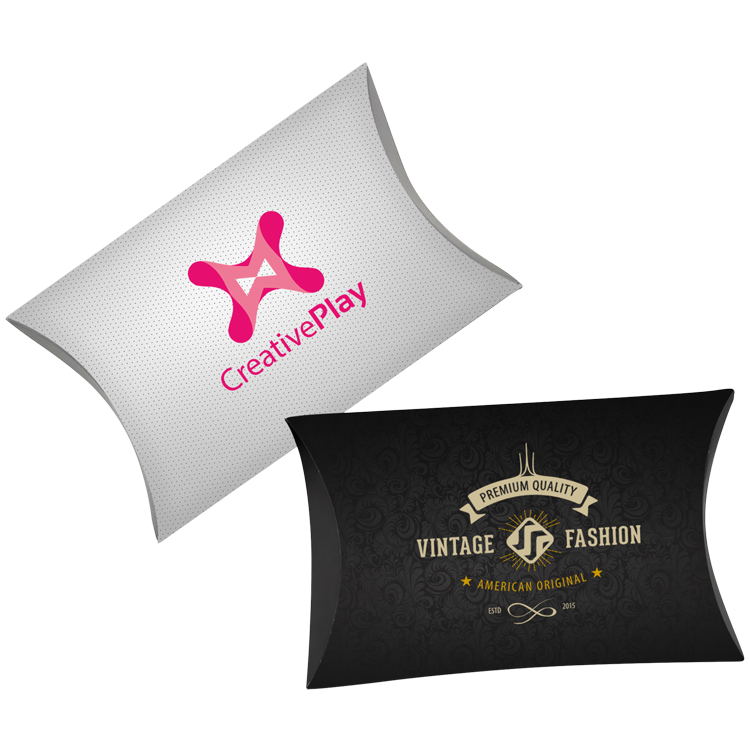 This pillow pack is printed 4 colour litho and is made from solid board, die cut and glued and is strong enough for postage.